The following statement was issued by GLAA President Bobbi Strang. Instead of ensuring due process, the mayor is subjecting low-income defendants to an understaffed federal public defender system. Instead of moving the District towards statehood with more local control of the criminal justice system, the mayor is abdicating responsibility and authority. Instead of implementing evidence-based strategies to address crime, the mayor is looking for easy answers and embracing a failed approach from the past. 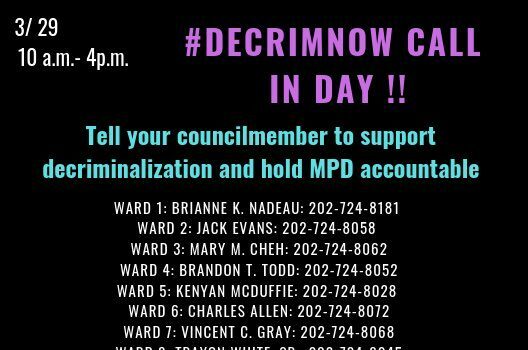 Instead of advancing her professed agenda, the Mayor is retreating on statehood and further criminalizing and policing marginalized communities. District residents deserve the promise of “All 8 Wards” rather than the promise of more jail time. 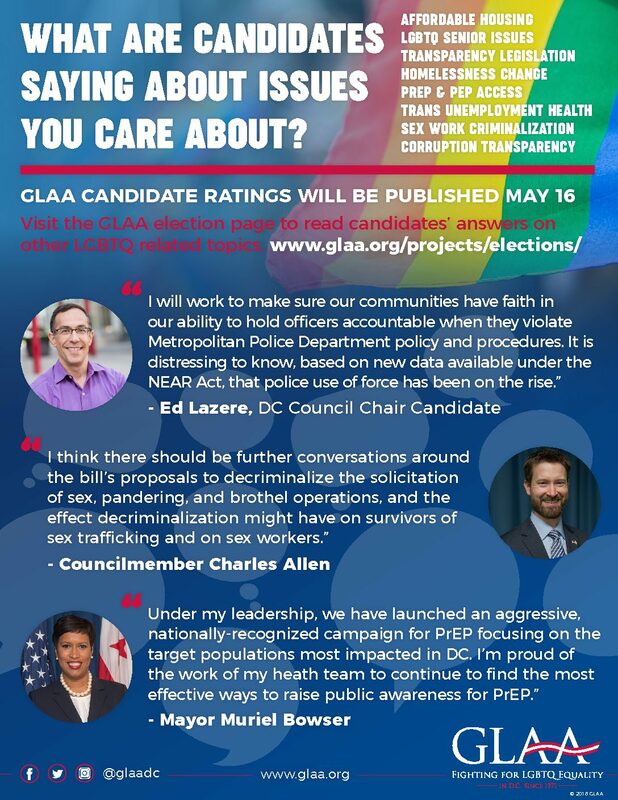 Update: Jewish Voice for Peace-DC Metro has endorsed the position of GLAA in opposing the Mayor’s move to cede additional control of the criminal justice system in the District of Columbia to federal authorities.